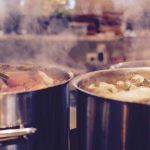 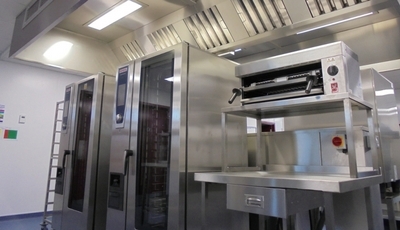 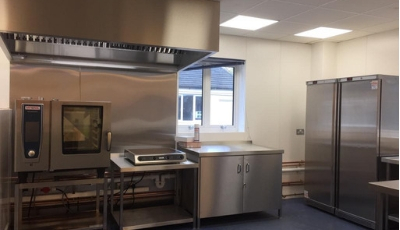 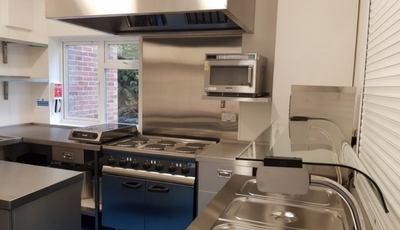 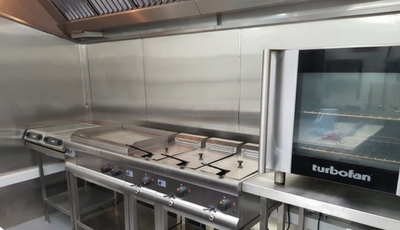 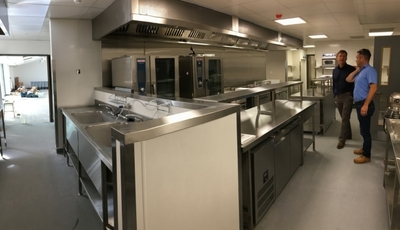 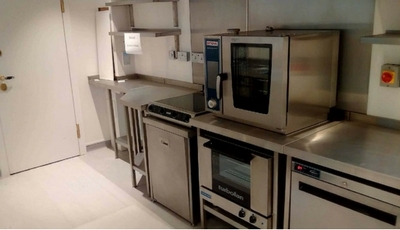 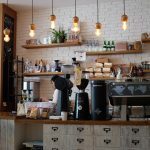 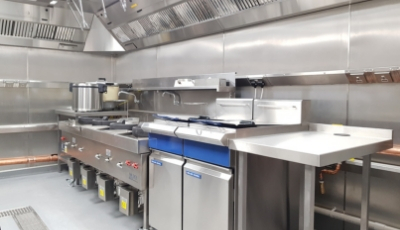 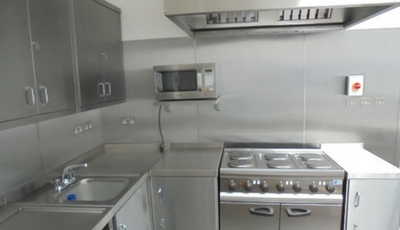 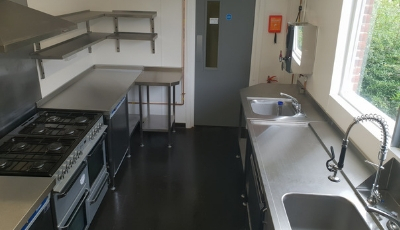 Most commercial kitchens need to withstand the rigours of heavy use. 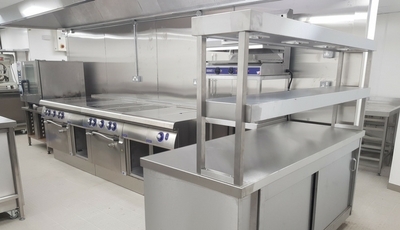 Design is a critical factor in determining how safe and efficient your working environment is especially if you are working in odd shaped or small areas. 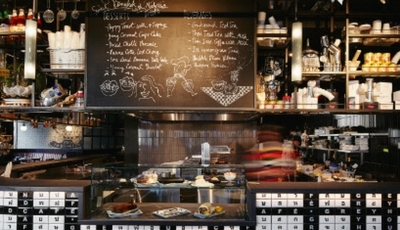 You may also need to be highly sensitive to structure of the building if it has listed status. 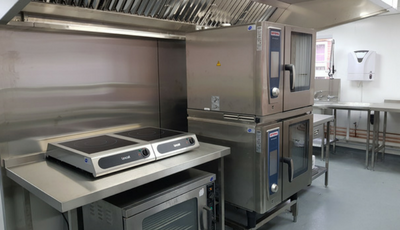 Whether you are considering a light upgrade or full refit we would love you to consider Indigo Catering Equipment. 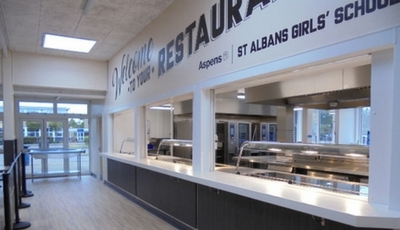 All designs are supplied as detailed CAD drawings and can be rendered to suit your working environment. 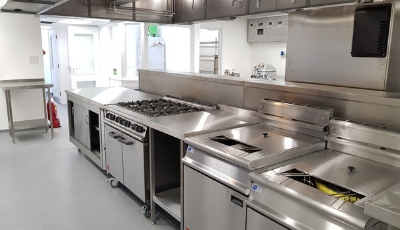 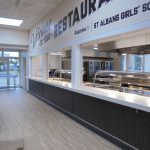 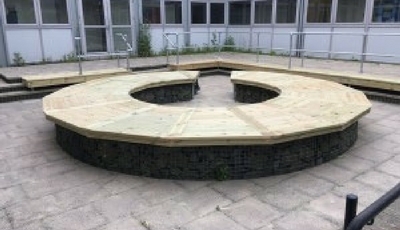 You can use our design expertise as a one-off or as part of a turnkey project where we manage all aspects of your project from “carcass to completion”. 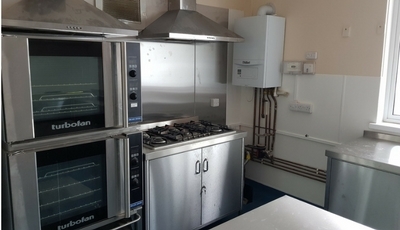 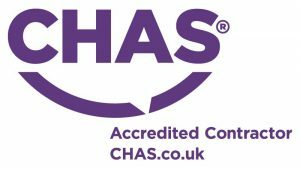 To find out how we can help with our project please get in touch today or call 01323 843447.